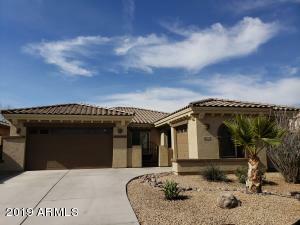 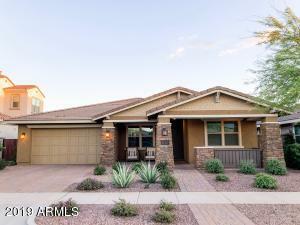 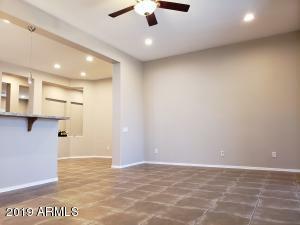 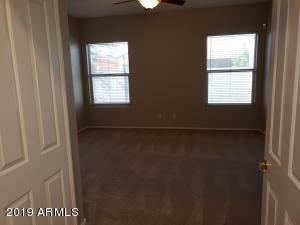 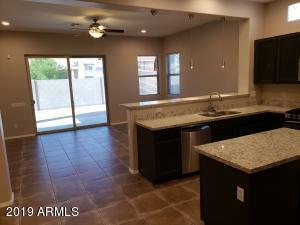 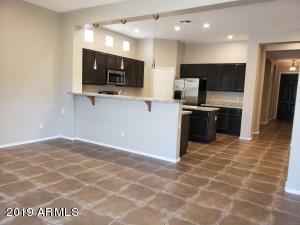 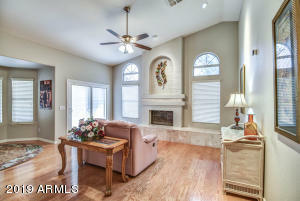 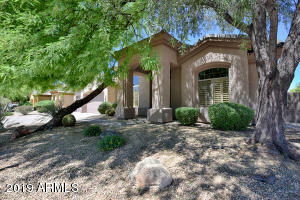 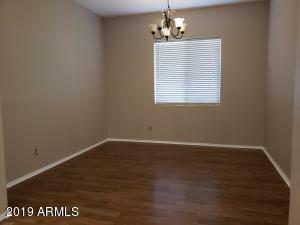 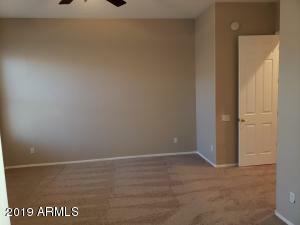 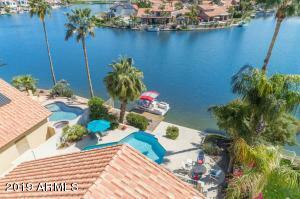 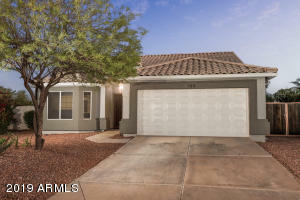 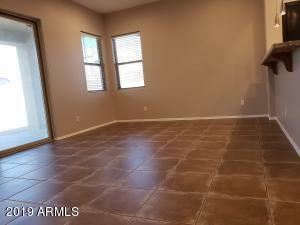 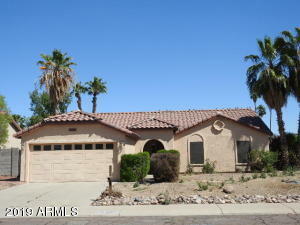 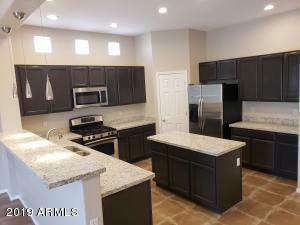 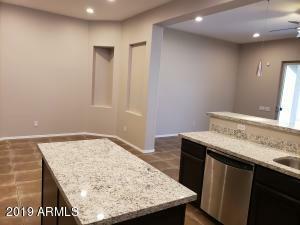 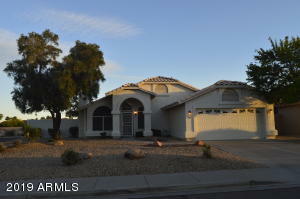 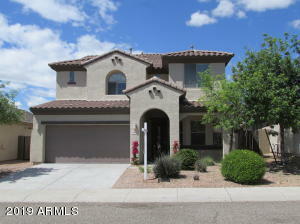 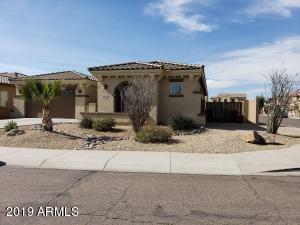 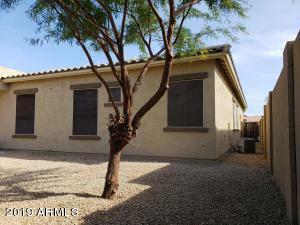 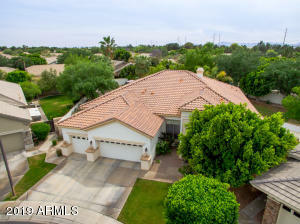 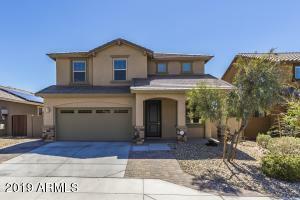 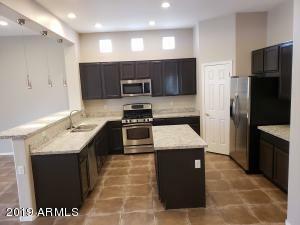 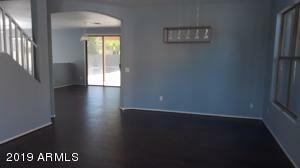 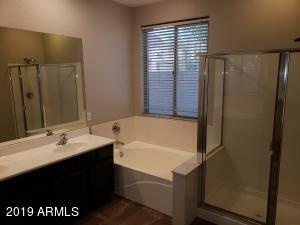 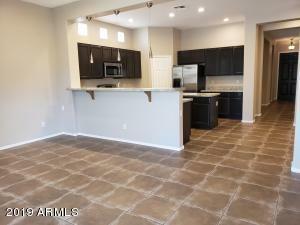 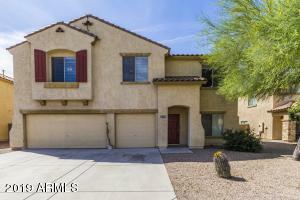 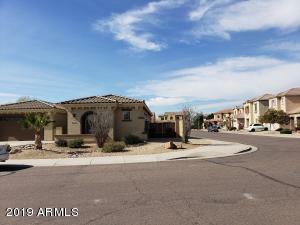 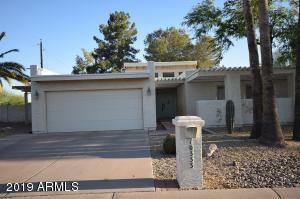 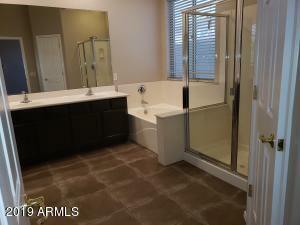 SPACIOUS PULTE HOME WITH 4 BEDROOMS, 3 BATHROOMS, AND 3 CAR GARAGE. 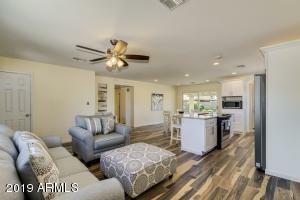 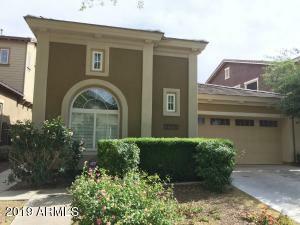 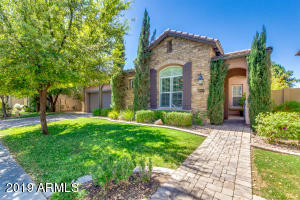 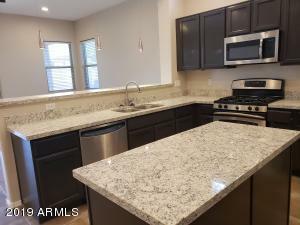 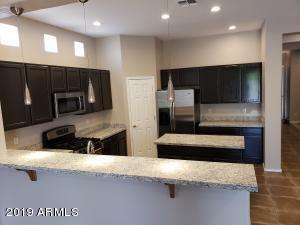 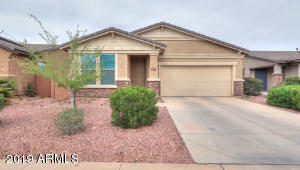 ENTER THROUGH A PRIVATE GATED COURTYARD INTO THIS SPLIT FLOOR PLAN BOASTING 10' CEILINGS AND UPGRADES THROUGHOUT, INCLUDING, NEW CARPET, FRESHLY PAINTED INTERIOR/EXTERIOR, STAINLESS STEEL APPLIANCES, AND GRANITE KITCHEN COUNTERS. 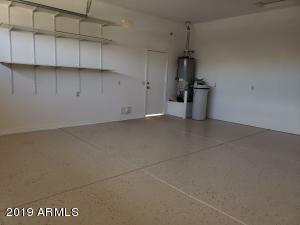 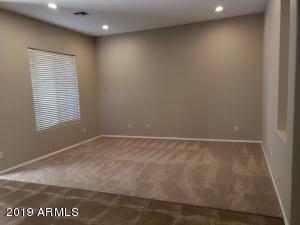 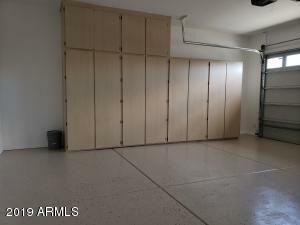 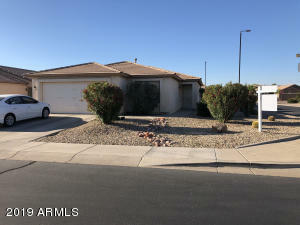 THIS WELL CARED FOR HOME SITS ON A CORNER LOT WITH A SIDE RV GATE, AND INCLUDES BUILT IN CABINETS FOR EXTRA STORAGE IN THE GARAGE, AND A NEW GARAGE FLOOR EPOXY COATING. 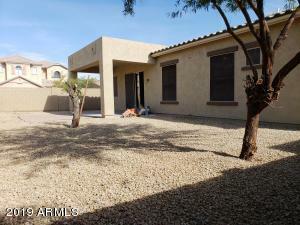 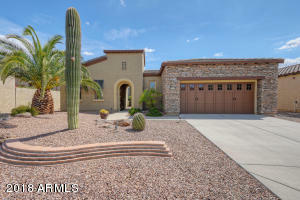 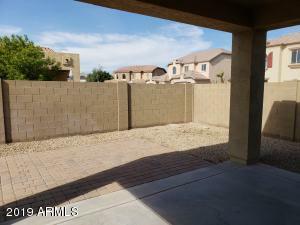 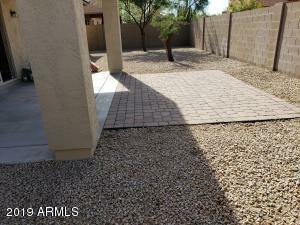 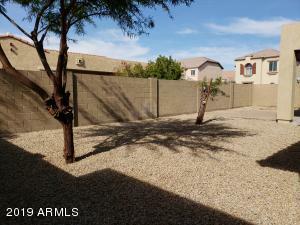 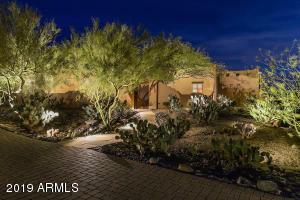 LOW MAINTENANCE DESERT LANDSCAPING IN FRONT/BACK YARD. 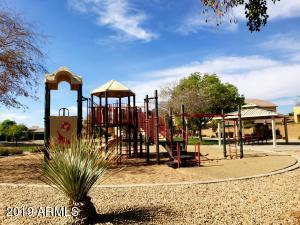 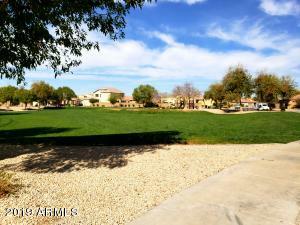 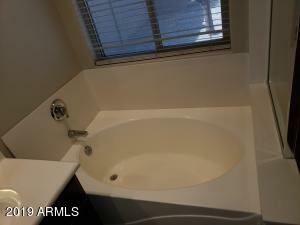 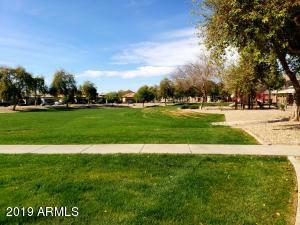 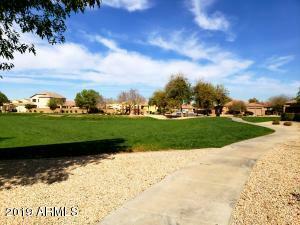 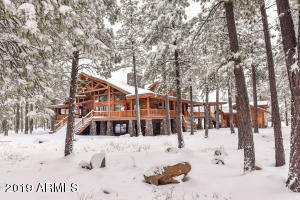 MIDDLE OF THE SUBDIVISION, WALKING DISTANCE TO COMMUNITY PARK. 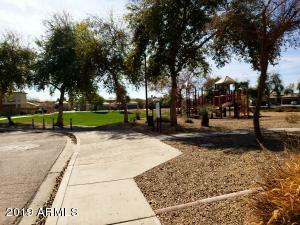 QUICK ACCESS TO I-10 & LOOP 101, SHOPPING, RESTAURANTS, WEST GATE ENTERTAINMENT DISTRICT, BANNER MEDICAL CENTER, AND SO MUCH MORE. 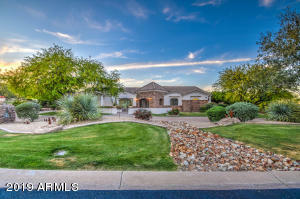 SOUTH ON 91ST, WEST ON ENCANTO BLVD, SOUTH ON 92ND AVE, WEST ON BONITOS DR, SOUTH ON RASCONLOOP, RIGHT ON 93RD DR,, HOUSE IS ON THE ON LEFT.